Our product range includes a wide range of ld rolls. We are engaged in presenting an extensive range of LD Rolls to our clients. 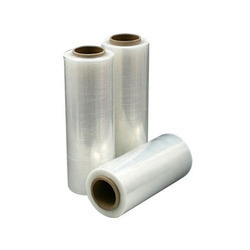 These Rolls can be developed exactly as per customer specification, design, and requirements. These offered Rolls are used in various fields such as cement, steel, and automobiles. Additionally, customers can avail these sheets in bulk quantities at competitive prices.